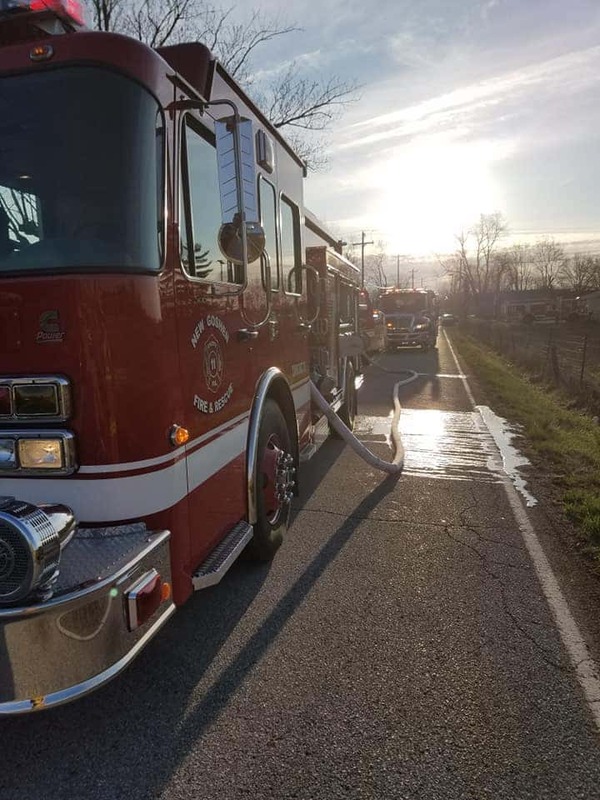 NEW GOSHEN, Ind – Around 7:30 a.m. this morning New Goshen Firefighters were call to a home at 2855 W. New Goshen Ave.
Officials say that the house fire was contained to one room. There was heat, smoke and water damage throughout the structure. The home owner was not at home at the time. 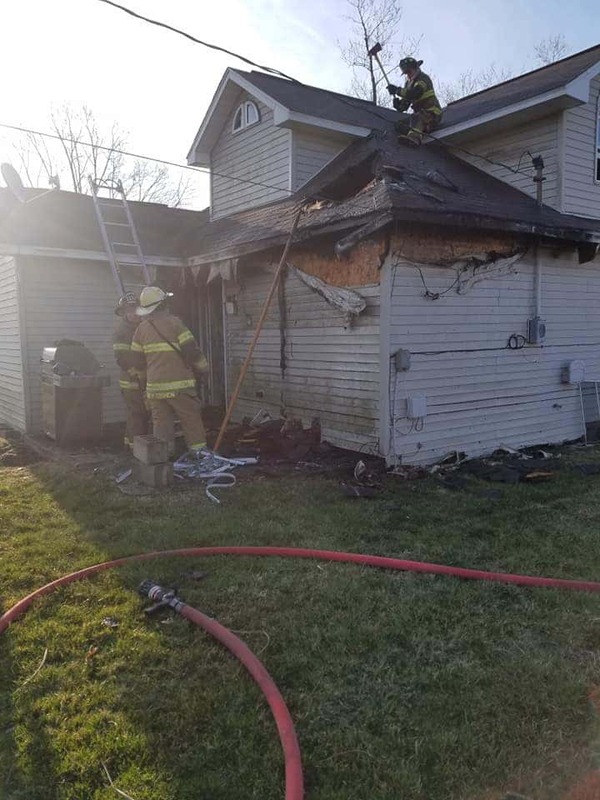 The fire was called in by several people who were passing by. 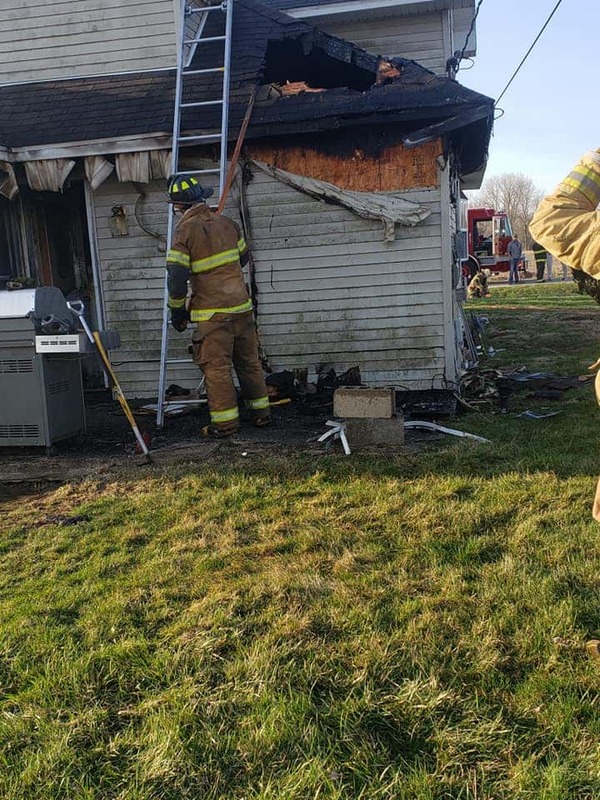 Photos courtesy New Goshen Fire and Rescue.